To mark the year-long celebrations of Singapore Dance Theatre's (SDT) 30th anniversary, the national dance company hosted its annual gala dinner at Capitol Theatre—the perfect setting to display the incredible oeuvres by its dancers. There was a palpable energy in the air, as Singapore's most avid cultural supporters came decked to represent the evening's theme, The Moon and The Stars: all the guests, including the very sporting men, wore diamonds and pearls. While the food and company were stellar, the highlight of the evening was undoubtedly the three performances by the highly skilled dancers of SDT—the first was an energetic choreography by Choo San-Goh set to Schubert Symphony (4th Movement); then, the dancers performed the iconic The Nutcracker Pas de Deux, and ended in the high-octane Rubies by George Balanchine. 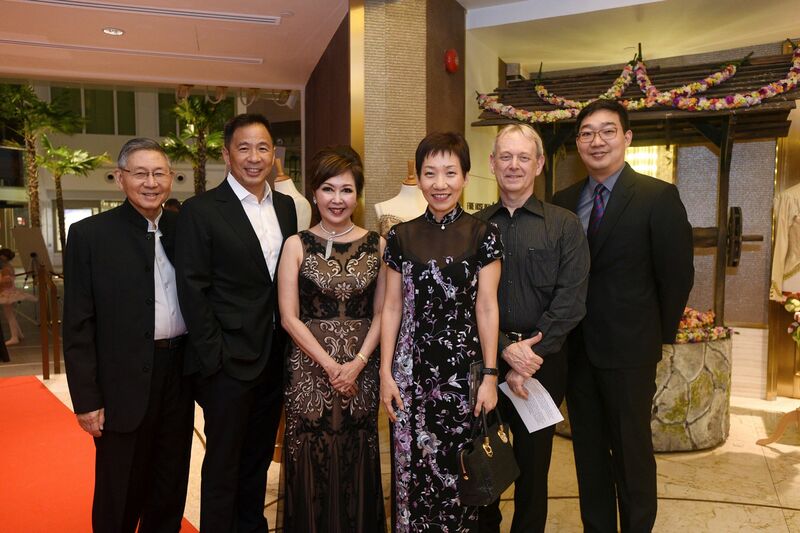 The evening was graced by minister Grace Fu, who revealed that she had learnt ballet as a child—and even had the chance to reconnect with her dance instructor! A magical evening, indeed.